So. I want people to read my books, and that means they need to know the books exist. Understanding this, I can’t believe how difficult it is for me to broadcast the news. It shouldn’t be such a big deal! Let’s be kindly and say that self-promotion is not one of my strengths. As always, then, it is with some discomfort that I announce: I’ve now got an Author’s Interview over on Smashwords, which lets more people know that my books exist. Every time somebody visits my interview page, my interview moves closer to the front of the Interview queue, which results in more people discovering my books. So please do click on my interview page link. BTW, I can add to the interview, apparently forever, so let me know what other questions I might answer there. Also BTW, the Smashwords interviews are cool. Readers with a free Smashwords account can also post interviews. Tell the authors what you want! Two sheepish posts in one week! Wonder what the record is – bet I could beat it. 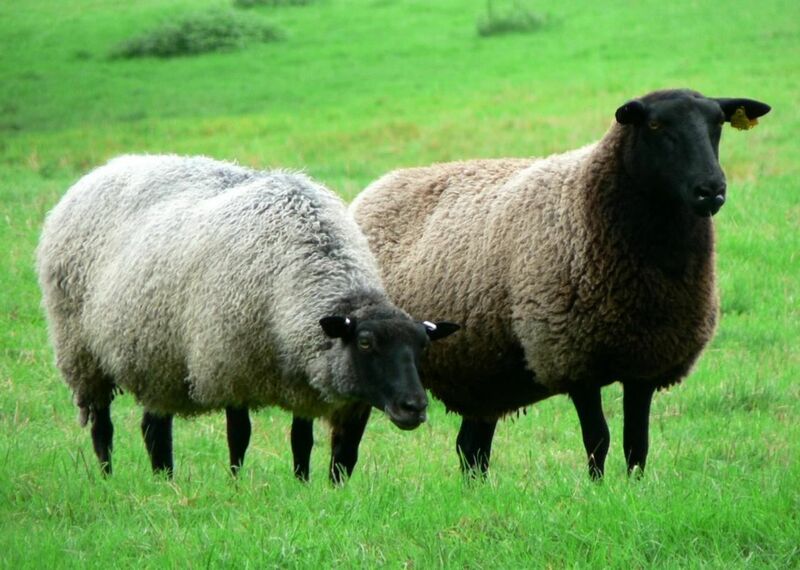 In fact, currently I’m in a loop: I now feel sheepish about so often feeling sheepish. Elmore Leonard is dead at 89. His books will live much longer. There was no one like him. The NY Times posted an Obit worth reading.